Today, he’s the chair and chief executive officer emeritus of Murphy Family Farms, the nation’s leading swine producer. He’s also the NC State College of Education’s 2018 Distinguished Alumnus. 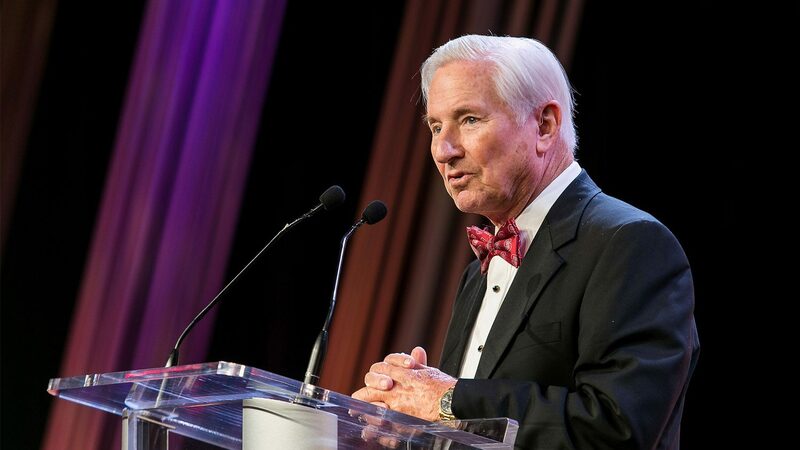 Murphy graduated from the College of Education in 1960 and worked as a teacher before translating what he learned about leadership into a career of business and policy leadership. In addition to his work with the Murphy Family Farms, Murphy is a past member of the North Carolina House of Representatives and Senate. He also has served NC State as a member of the board of trustees, endowment board and numerous committees. His philanthropy has funded scholarships, programs, research and teaching enhancements, and capital projects.